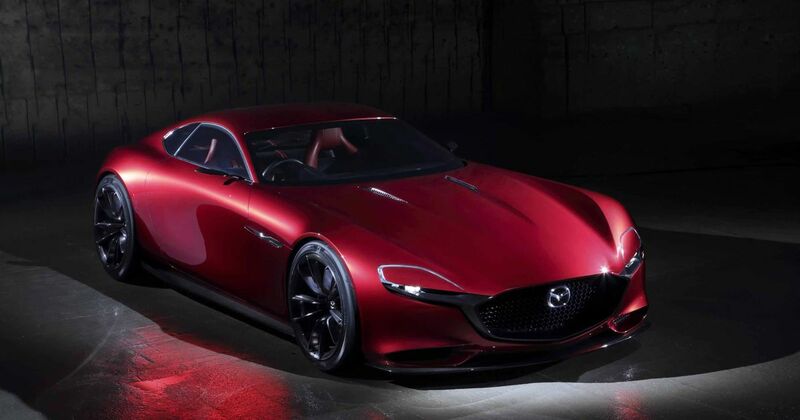 Once again, the whole ‘will they won’t they’ question regarding a new Mazda rotary sports car has reared its head. An ‘RX-9’ is still on the table, and its unlikely potential saviour is the Japanese firm’s incoming electric vehicle plans. 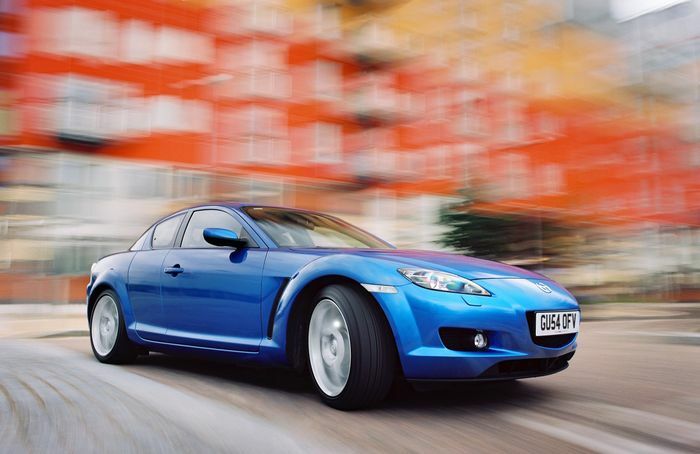 Mazda is said to be increasing investment in the Wankel engine as the company’s first-ever electric vehicle is readied for a 2020 launch. The reason is simple: rotaries can be compact yet very powerful and are inherently smooth in their operation - all qualities that make them ideal range extenders. 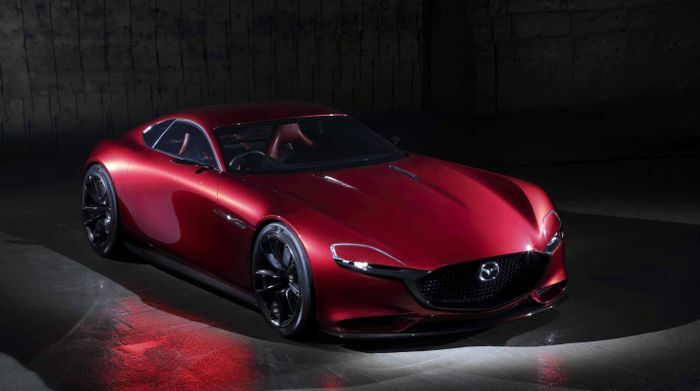 The more Mazda continues to refine the rotary concept and increase its efficiency, the more likely it is that such an engine is utilised in a sportier setting. Like a new RX-7/RX-8. It’s a suggestion the company has made before, but Mazda execs are still talking about the prospect , and that can only be good news.